Sculptra (poly-L-lactic acid or PLLA) is a biocompatible synthetic of lactic acid, which gets liquefied within the skin without difficulty and increases its thickness gradually. 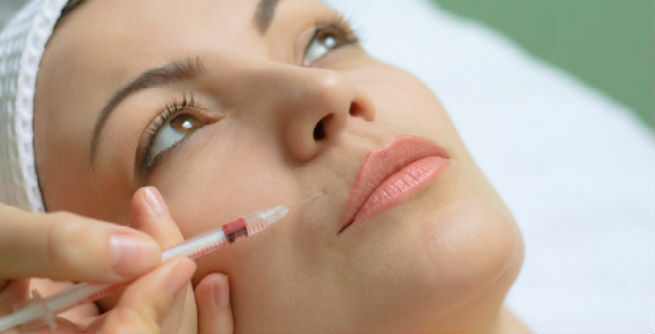 It has long been used for a number of medical as well as cosmetic purposes and now, it is known to be a highly effective long-lasting dermal filler. When pushed into the skin, Sculptra gets metabolized by our cell enzymes in a slow manner and promotes the natural production of collagen within our body. It combats facial fat loss, signs of aging (wrinkles, fine lines, etc. ), sunken eyes, depressed chin, hollowed cheeks, and smile lines, thereby giving us a fuller, firmer and young-looking face. At first, a numbing cream is applied onto the targeted areas along with a local anesthetic. Your doctor will also decide on the injection points and mark them with a pencil for his or her convenience. Now, the injection is prepared by mixing the powder filler with sterile water and inserted deep into the skin by using ultra-thin needles. You may need to undergo 3 to 6 sessions (depending on your requirements) to complete the treatment and there must be a gap of 4 to 6 weeks between two consecutive sessions. The duration of each session should be 15 to 30 minutes only. If you are aged between 35 and 60 years with lots of folds, creases, lines and hollows in your face, you should consider yourself as an ideal candidate for the Sculptra treatment. You should not be pregnant or allergic to local anesthetic. Also, make sure that you do not have lupus, rheumatoid arthritis, Sjogren’s syndrome, or any sort of autoimmune disease. 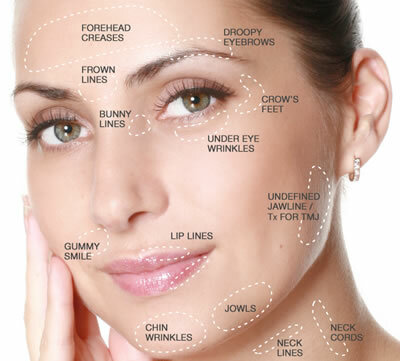 Sculptra injections offer as much as 80% improvement in our problem areas. 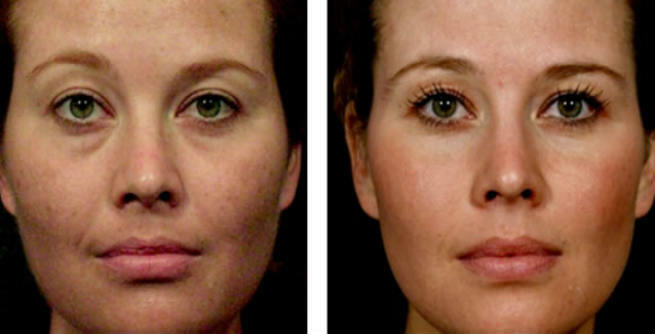 The effects of the injections are long-term and you do not need to retreat your skin for at least next 2 years. The initial outcomes are visible within first couple of weeks, while the final results can be experienced as well as enjoyed only after third or fourth session. A minor swelling and discomfort are common immediate after the treatment. However, the application of an ice bag may reduce the issues within a few hours. Like all other dermal filler treatments, Sculptra also comes with zero downtime. You can return to your day-to-day activities as soon as the treatment is over. All you need to remember is that the exposure to sun may spoil your efforts. There are some common complications, which can arise during the Sculptra treatment. These are swelling, redness, itching, tenderness, bruising, discomfort, lumps, bumps, skin discoloration, acne, etc. Keeps aging at bay by fighting against various signs of aging like wrinkles, fine lines, creases, skin folds, etc. Defines facial features like cheeks, chin, temples, etc. by filling in the hollows. Helps get rid of the nasolabial folds or smile lines. Erases marks and depressions resulted from scars. Adds volume and definition to the face by recontouring it. Every single syringe of Sculptra may cost you anywhere between $450 and $2,000 depending upon the amount of filler you actually need.